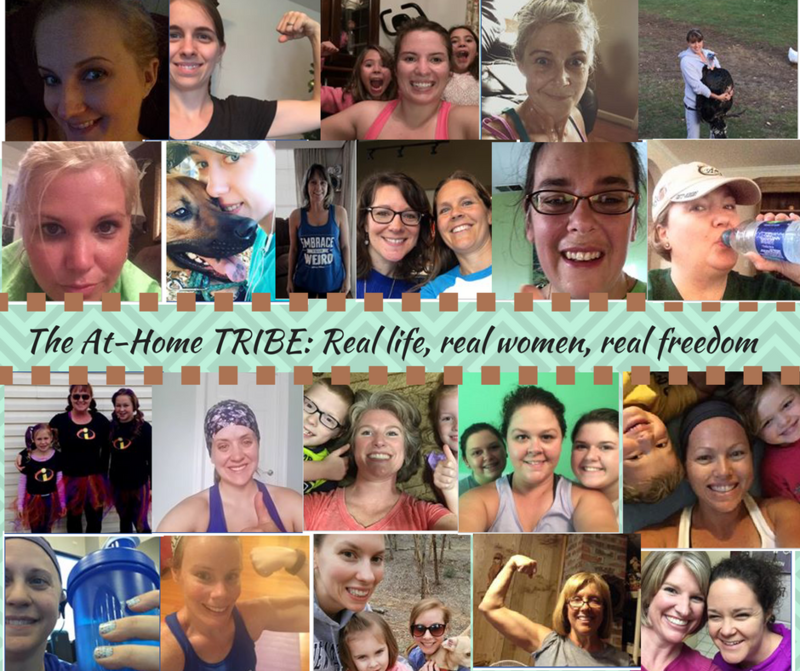 You’ve read the info and you’ve watched the video, but you’re still not completely convinced that you need to join us in the At-Home TRIBE. 2- that the workouts bring the focus back to Christ and off of myself . I love the support from other women and being able to be transparent without fear of judgment. Years ago, one of my favorite things to do was go for a run, but after massive weight gain and neglecting my health I couldn’t run 3O seconds without stopping and my whole body would hurt. I now run 2-4 miles a couple of times a week. I checked my running app last night and since joining in February I have ran 74.5 miles and burned almost 15,000 calories. The workouts are a direct contributor to this. 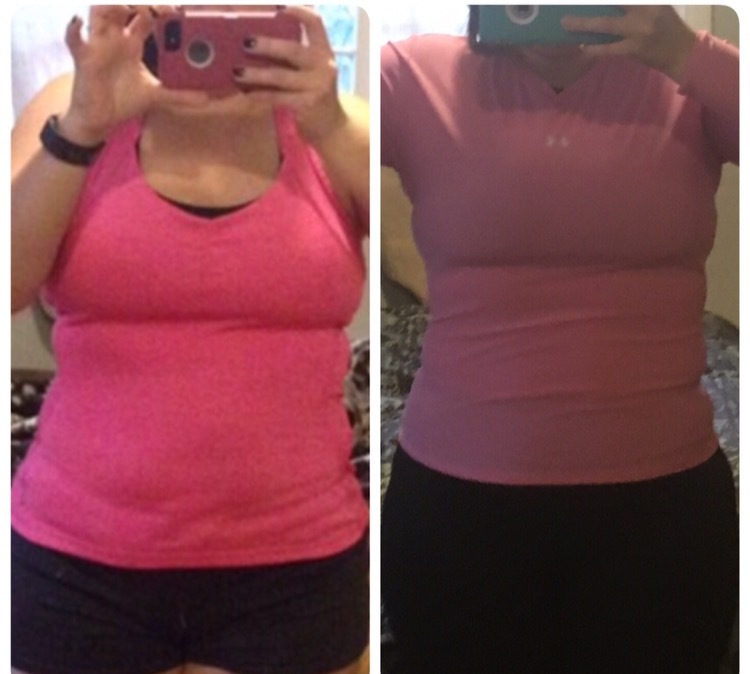 The strength exercises and metabolic workouts have given me the ability to move…literally. 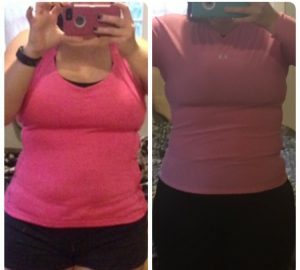 To date I’ve lost 60lbs, 30/35 of that have been since I joined Tribe. The program is not about strict diets and strict workouts. There is accountability, but there is GRACE. “Joining the tribe was a good option for me in so many ways: I could do the workouts on my own time (most days it is when my toddler naps). The price was something that could fit into my stay-at-home budget. And, once I did the workouts, I found out that the burn of the workouts was fantastic. I thoroughly enjoy the spiritual challenge and encouragement with each workout as well as the accountability through the online community. “ What results have you seen after being a part of the tribe? Physically I never thought I’d lose my big rear end or have any kind of muscle tone. After 1 year of Wellness Witness both of those have happened. It was never something I really gave to the Lord, I assumed that my body was this shape and it would always be that way. I was so blown away that He gave me the desires of my heart when it felt like such a silly, selfish thing. My heart has changed in so many ways too. I feel more free to listen to my body when it tells me that it doesn’t like certain things (gluten, dairy, sugar, to name a few), and that when I listen I don’t have to get legalistic or have a pity party about it. Eating well for my body is an act of worship too. “The biggest change in my life since joining the tribe this past March is by far the condition of my heart. The Lord has revealed strongholds to me and is freeing me from them in His perfect timing. I notice a huge difference in my attitude when I don’t make the greatest choices. I used to go straight to beating myself up, having a pity party, focusing on the food and my body, and letting it turn into a weeklong binge. But God! He is so good. I now see myself turning back to Him just moments after walking in the flesh instead of letting myself continue to fall. Do I get it right every time? No, but I now count each step in the right direction as a victory as I have stopped expecting perfection. “-Before joining the tribe, I struggled most with being consistent. I tried many programs and would only stick with it for a week or so and then start over with something else. I also struggled with the scale – I would weight sometimes up to 3 times a day. I was obsessive with withholding foods and then would binge to reward myself after a week of being “good”. I had followed Wellness Witness for quite a while and when you opened up the option of the At Home Tribe, I jumped right on it. It was just what I needed – the feel of community and encouragement along with being able to work out in the comfort of my own home. I love the encouragement from the other members and that they are there to pray, cheer me on or just simply for those “know how you feel” moments. It is a journey that we take together and I love that. I also love that my kids see me working out AND worshiping God – I love that they can see that it is possible to do both. – What results have you seen after being a part of the tribe? I stopped being a slave to the scale – do I still weigh, yes, but not nearly as much. 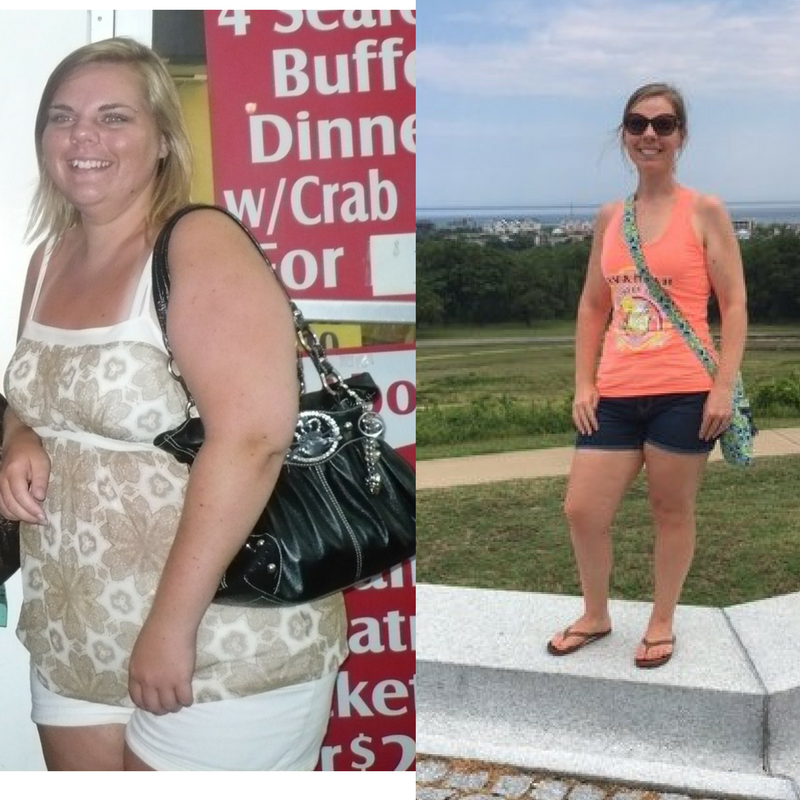 I am stronger – it is exciting when I can increase my weight for the workouts. I have been able to fit in jeans that I wasn’t able to wear for at least 2 years. I have done my first “boy” push up in my LIFE! I realize that “me” time is important and taking the 20-30 minutes to workout is important and by doing that – I have more energy and better ability to take care of my family. 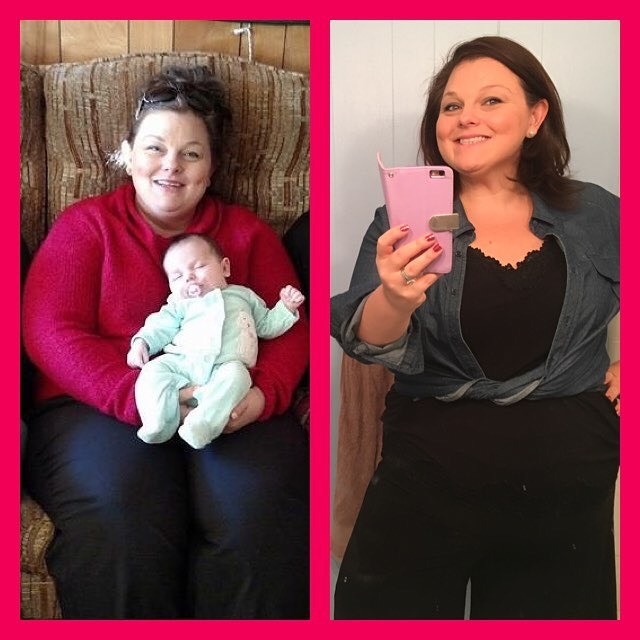 “I bought the November 2015 workout package of Wellness Witness. It was more than what my body needs, it is what my heart and soul needed to hear. I still sometimes struggle. I’ve reached out for help but more that anything Wellness Witness has been what I’ve needed to hear. I needed to hear “do you want to be fit or do you want to be well?”, I’ve needed to hear from a fellow mama (that doesn’t even know me or my situation) “I’m in it with you”. Want to try a sample workout? Click HERE. Ready to begin YOUR Journey towards freedom? CLICK HERE!